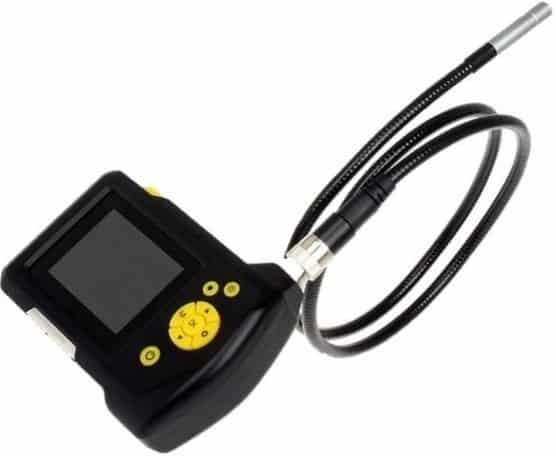 We only use non-invasive, non-destructive leak detection technologies and equipment to pin-point the source of your leak. Precise locating will save you time, money and potential serious damage caused by a leak and will prevent your property from going through unnecessary destruction to find & fix the leak. Underwater cameras (to see the leak inside PVC pipe-work or inside skimmer boxes). 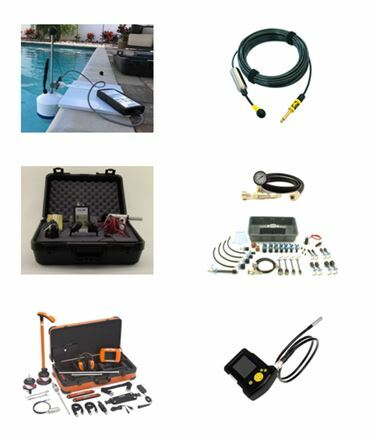 This is the first test we do on your pool, so we can eliminate areas of your pool that don’t leak. Our equipment measures changes of water level in increments of 0.00254mm, which usually enables leaks to be identified in as little as 15 minutes. 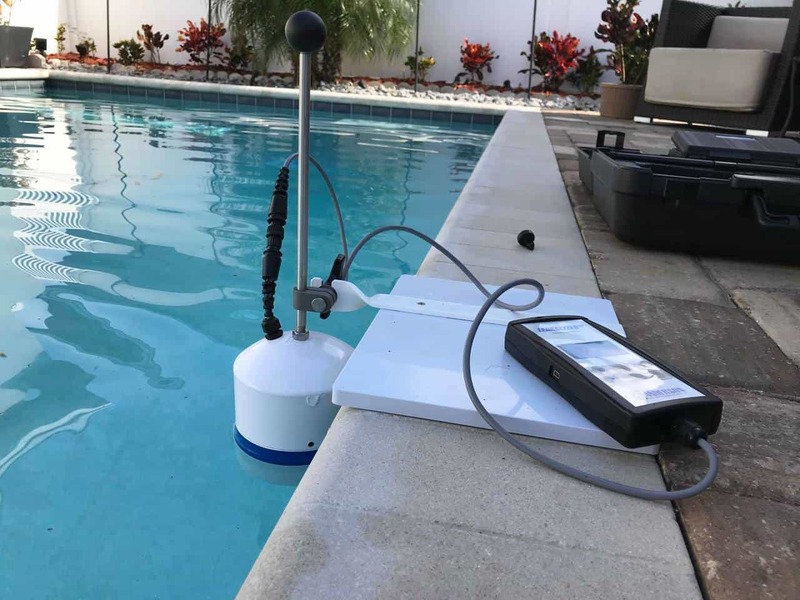 We use our Water Loss/Evaporation Measuring Equipment with your pool equipment switched both on and off, to help eliminate non-leak areas and determine if your pool has a leak in the shell, pump, filter, heating equipment, or in the plumbing. If it’s in the plumbing, we do further testing to determine if the leak is in the suction side or the return side of pipe-work. Once we know which area the leak is, we then do further testing with other equipment to pin-point the precise leak location. 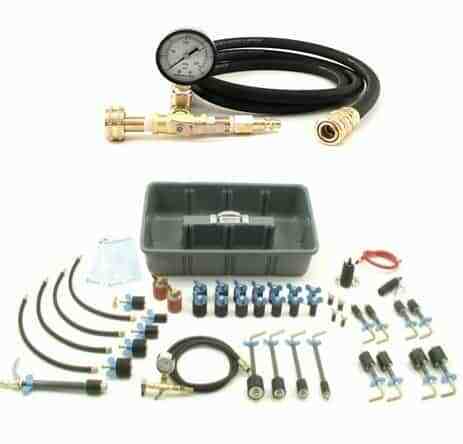 This device is also used to confirm the success of any subsequent repair-work upon completion. The second test is to use a hydrophone to begin locating your water leak. 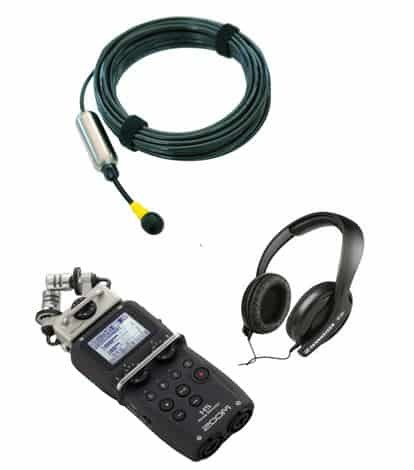 A hydrophone is a microphone designed to be used underwater and has a piezoelectric transducer which picks-up pressure changes in water. The pressure changes are converted into sound, which can be heard with the aid of a specialist amplifier. A water leak sounds like a screaming jet engine when amplified. Our amplifiers are made even more sensitive with high-gain, low noise controls to increase the sound of water leaks, while low-cut filters reduce background noise, such as traffic and other mechanical sounds. High resolution metering on the amplifiers display the noise visually, so even the faintest of leak noises can be seen as well as heard . Leaks in vinyl liner or fibreglass pool are found using voltage conductivity technology. A small electrical charge is put into the pool water, which is then tracked as the flow of electricity makes connections to the ground through holes or splits in the liner or fibreglass shell. The electric current is detected as the water makes ground connections and makes an audible noise that pin-points the precise location of the leak. This technology is effective on any insulated shell and will find the smallest pinhole leaks within minutes, without inspecting every inch of a liner or fibreglass shell. 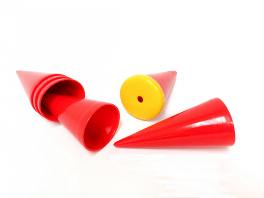 Once the leak is located, we’ll quote for the necessary patches or repairs to be undertaken. For leaks in your pool’s plumbing system we perform a pressure test. PVC pipe-work is plugged at either end and pressurised using water or air at 30psi to check for holding pressure. Any leaks in pipe-work through splits, cracks or joints will lose pressure quickly. We pressure test each line separately until we have confirmed the line that is leaking. Further testing is then done to pin-point the exact location of the leak. Upon finding the exact leak location, we’ll quote for any excavation or other repair work that may be required. For leaks in underground pipe-work we use an electro-acoustic device to hear the leak. Water escaping from PVC pipe-work if pressurised with water and air will make a sound like boiling water when magnified. Our electronic listening device uses advanced filtering amplifies the leak sound and block-out unwanted background noise (such as traffic, birds singing, etc). 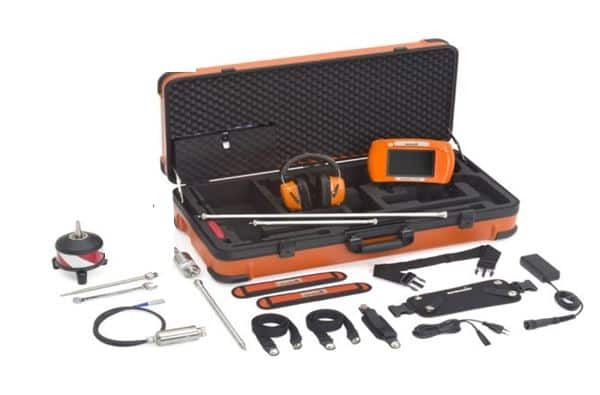 Leaks underground, under concrete or under paving are easily heard, with the leak location being accurately determined without unnecessary excavation. 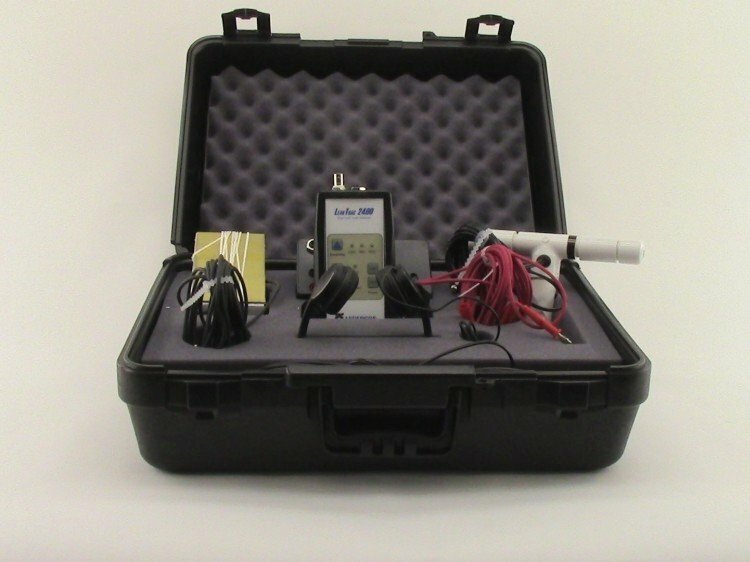 The electronic listening device displays the leak intensity graphically along with a digital numeric reading to confirm audible evidence of the precise leak location. Once the precise leak location is known, we’ll quote for the necessary work needed for repair. Depending on leak location, inside skimmer box, inside pipe-work, or light receptacles that would otherwise be inaccessible, it may be necessary to view the leak prior to repair. We use an underwater camera to view the leak source, images can be taken if needed for further analysis or client confirmation if needed.